Is modern rugby too dangerous?! 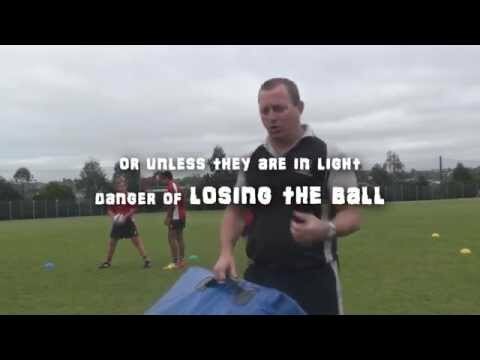 Rugby Rucking Drills from All Stars Sports Academy which will be carried out during the Easter Rugby Camp April 2012. Can you lift the legs when clearing out the ruck and? 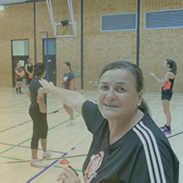 can anyone suggest drills and practises for forwards?